When a person hears the term “pop-punk,” their mind will either instantly be flooded with fond memories of songs like “My Friends Over You” and “First Date,” or they are going to think to themselves “Ugh, I HATED Bowling for Soup in high school.” Ten years ago, pop-punk was the en vogue genre for angsty teens looking for a buoyant voice to express themselves, even if it now is a bit outdated as a whole. It seemed at one point that it was almost a rite of passage to go through a heavy pop-punk stage somewhere around puberty. But tastes change and pop-punk seems to have had its day in the sun, and now be resting in the evergreen fields of Mark Hoppus’ ranch in the sky. Every once in a while, though, a band comes along and revives the spirit of a fallen genre for one simple reason: they’re just plain good. 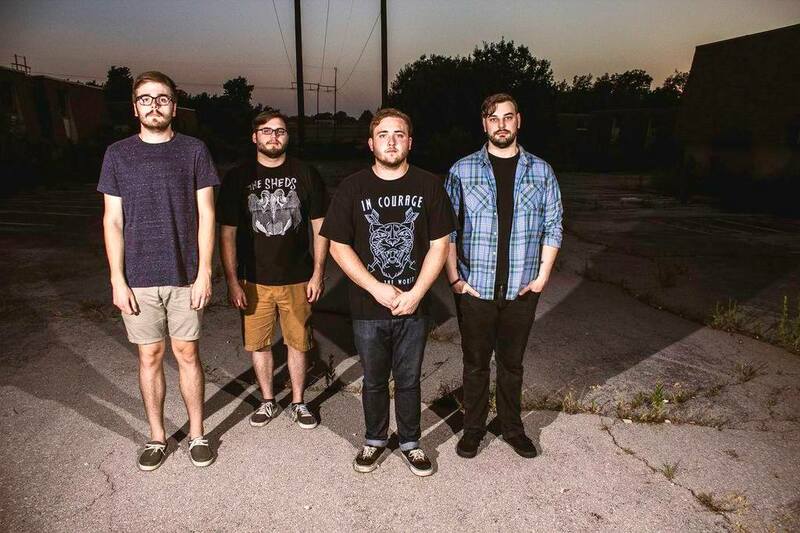 Enter Tiger Lily, the current torchbearers for the spirit of pop-punk in Oklahoma City. With the release of their album Won’t Let This Kill Me, Tiger Lily has given fans of pop-punk something to cheer about. Taking their cue from genre stalwarts like Sum 41, Brand New, Saves the Day, Blink-182 and New Found Glory, the list of perceivable influences on Tiger Lily are obvious to the initiated. It’s all there: the palm muted guitars, the snarling vocals, the pop melodies. Let’s be clear though; Won’t Let This Kill Me does not reinvent the wheel. Instead, it smartly takes the more appealing aspects of the genre and avoids many of the pitfalls that its predecessors have so often fallen into (see: Bowling for Soup). Something that has often plagued pop-punk bands and their emo brethren is that the lyrics are often seen as overly self indulgent or whiney, which is partly why Won’t Let This Kill Me is so refreshing. While many of the themes of the album certainly deal with classic pop-punk issues (feeling alienated, inability to communicate, relationship troubles), the lyrics come off as genuinely honest (“I’m scared of dying/I think you are too/ what if I leave, will all my words come true”), and optimistic (the entirety of “Won’t Let This Kill Me”).